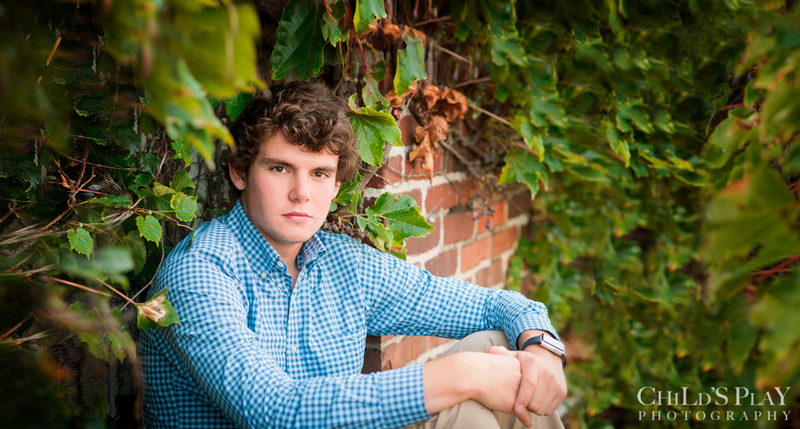 Mitchell came home from boarding school for a quick senior session between soccer games last fall. He is one busy guy, but always upbeat, positive and polite. We had a fun morning take photos in a couple locations plus the studio, then he was off for a soccer tournament in Ohio. As a Lake Forest Academy soccer and lacrosse varsity player he has traveled great distances, including a trip last summer to Jamaica to play local soccer teams. Mitch is a world traveler, and has been to many places on my bucket list. He spent some time in Bisbane, Australia and actually did 30 service hours at Steve Irwin’s Australia Zoo. How cool is that! This summer he plans to climb Kilimanjaro in Tanzania! Wow! Mitchell has been studying Mandarin Chinese for four years, so I bet a trip to China is on his list. 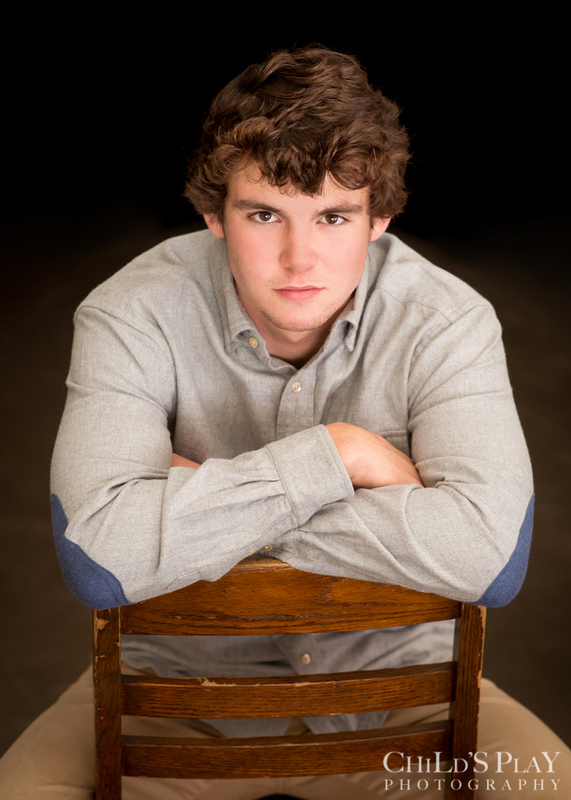 His foriegn language studies will most likely come in handy in the future, as Mitchell plans to study finance/busines at the Cox Business School at Southern Methodist University. His future is bright! Good luck Mitchell.